Ukraine, Texas: Southern state invited to separatist summit. A representative of the Russia-backed Donetsk People’s Republic rebel group in Ukraine has invited Texas to participate in an upcoming summit of separatist states, Radio Free Europe/Radio Liberty reports. Aleksandr Kofman made the assertion in a TV appearance on a station in rebel-held Donetsk. Kofman’s interviewer expressed particular interest in Texas, asking if there are “sprouts of support” in the U.S. state. 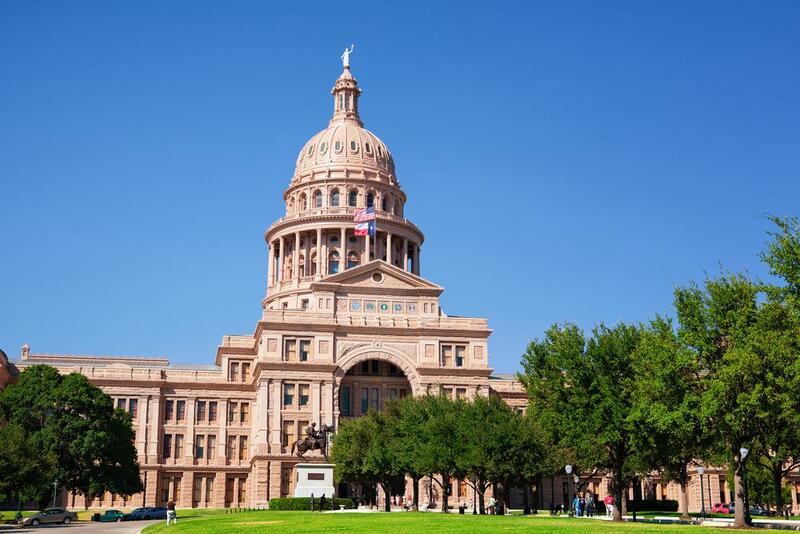 In what appears to be the most recent poll on the subject, 18 percent of Texan respondents told Rasmussen they believed their state should secede from the U.S.